Up until now, Instagram has primarily served as a marketing tool for brand awareness. The process of transitioning the platform from inspiration-focused to online shopping has not been very straightforward. With e-commerce now accounting for a significant percentage of retail companies’ business and with a large amount of traffic spurring from mobile, Instagram is becoming a bigger player in digital. Instagram is testing the option for retail brands to tag products for sale on their organic posts. Instagram has begun to test this feature on organic posts, leading users directly to the branded website. The beta is currently being tested by partners such as Kate Spade, J. Crew, Warby Parker and Macy’s. This feature aims at facilitating the user’s journey from discovery to purchase. 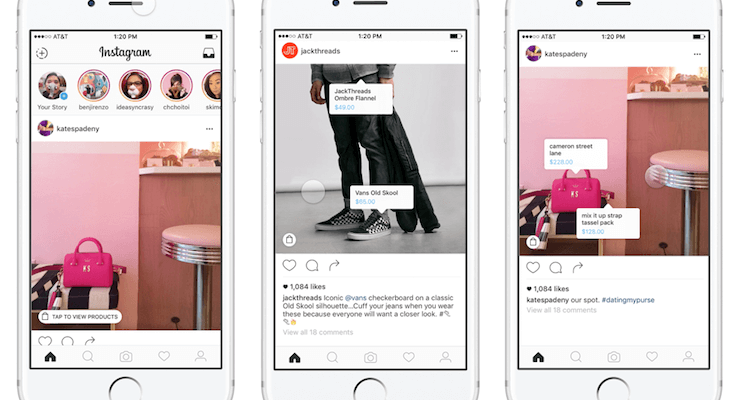 If the results are successful, taggable, buyable products could become an option for paid ads, therefore bringing Instagram full force into the e-commerce landscape, similar to Pinterest’s updates earlier this year. 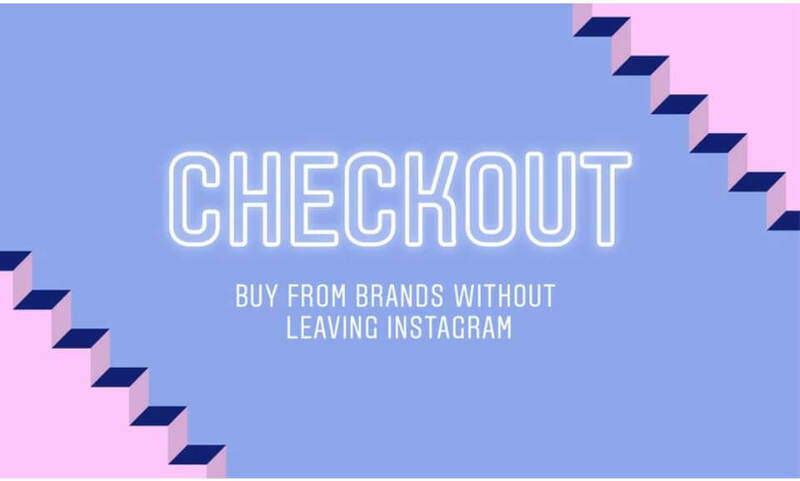 Through this feature, consumers would be able to shop directly from organic and promoted content, making Instagram a purchase-driving platform. A longer term goal for James Quarles, Instagram’s VP of Monetization, will be to let users save Instagram content to return to later, allowing for a longer conversion widow and attribution.